" Transforming Houses Into Homes "
Halloween Sparkle + Mirror Paints! Want to add some sparkle to your home? Or maybe add a twist to your typical Halloween decorations? 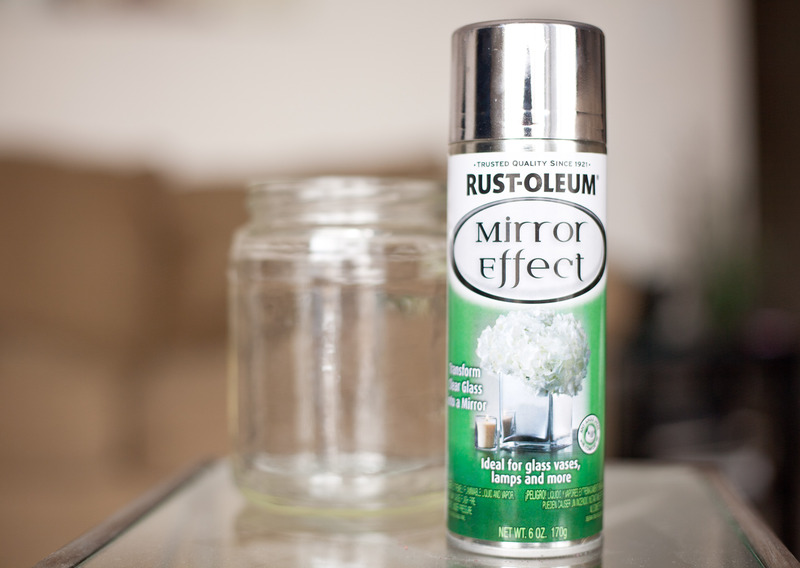 Check out our Glitter Clear Sealer + Mirror Effect by Rust-Oleum found in both Exeter Paint and Exeter Paint West. 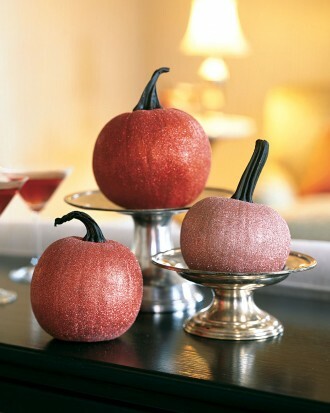 1) Sparkly Pumpkins Spray paint a layer of sparkle to small pumpkins for an extra zing this Halloween! 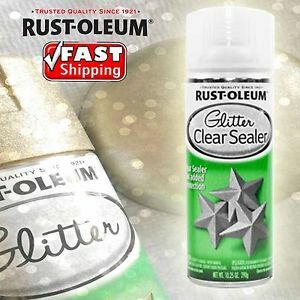 Use any color variation of Rust-Oleum Glitter Spray + Glitter Clear Sealer to finish it off. Display on the dining room table, outside on your front stairs, or anywhere you want to be reminded that Halloween isn’t just for dark and scary things. 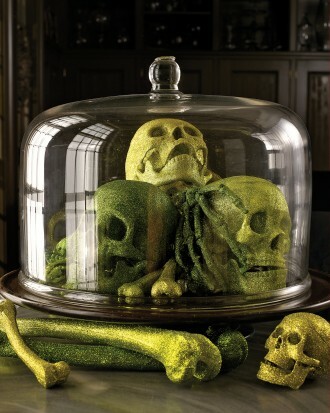 2) Sparkly Skeletons Or maybe you do want some scary to add to your home this fall. With our DIY project, use Rust-Oleum Glitter Spray to color some plain white, plastic skeleton heads. Top it off with the clear seal and you’re ready to use these year after year for a sparkly, scary surprise! 3) Mirror Effect Pumpkins ‘Tis the season to be creative! With an access of pumpkins and creative energies flowing, why not try out our new Rust-Oleum Mirror Effect Spray paint this fall? Mix us the sparkle with some head-turning mirror spray. 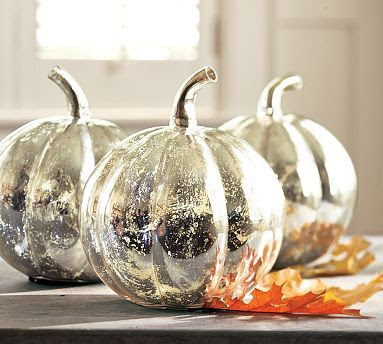 Simply take your pumpkins, apply mirror effect spray paint and voila! Some new life to a traditional fall decoration. What’s your favorite Halloween decoration? How would you sparkle it up or add some mirror effect paint? Share your project ideas to us on our Facebook Page and we’ll choose our favorite at the end of the month for the opportunity for great prize give-aways!